iPhone XS vs iPhone XR: how does Apple’s new cheaper handset compare to the XS? 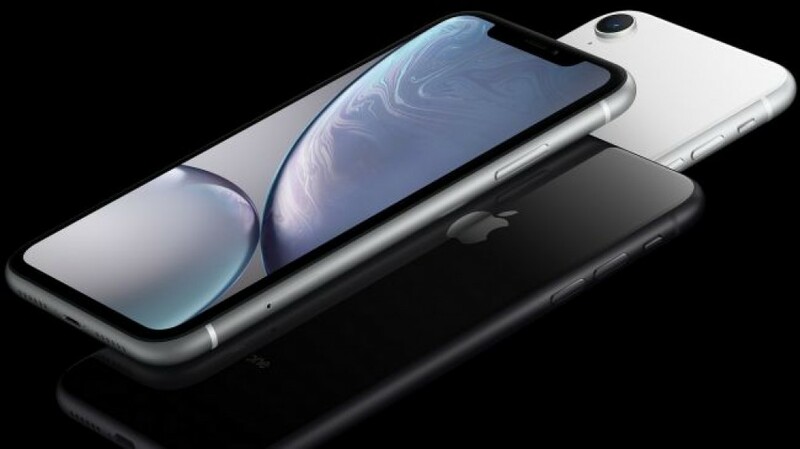 Home » Phones » iPhone XS vs iPhone XR: how does Apple’s new cheaper handset compare to the XS? Apple has just announced three new iPhones – the iPhone XS, iPhone XS Max and iPhone XR and it’s the first and last of those that we’re looking at here. The former is the main successor to the iPhone X, while the latter is the replacement for the iPhone 8, but in many ways has more in common with the X than the 8. In fact, from the front the iPhone XR looks a lot like the iPhone XS, but look closer and there are loads of differences. Read on for an overview of them both. Apple has completely ditched the old iPhone design last seen on the iPhone 8, with even the ‘entry-level’ iPhone XR sporting a near bezel-free look with a notch and no home button. 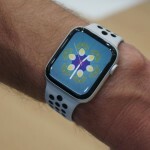 The iPhone XS sports that look too, with both phones having a glass back and a metal frame – though the iPhone XS has a stainless-steel frame, while the iPhone XR has an aluminum one. The iPhone XS is also more water-resistant, as it’s IP68 rated, meaning it can survive depths of 2 meters in water for up to 30 minutes, while the iPhone XR can only be submerged up to 1 meter deep. Other than that, the main design difference is their dimensions and weight, as the iPhone XS comes in at 143.6 x 70.9 x 7.7mm and 177g, while the iPhone XR is 150.9 x 75.7 x 8.3mm and 194g. So the XR is larger and heavier, but then it has a bigger screen, which we’ll get to below. 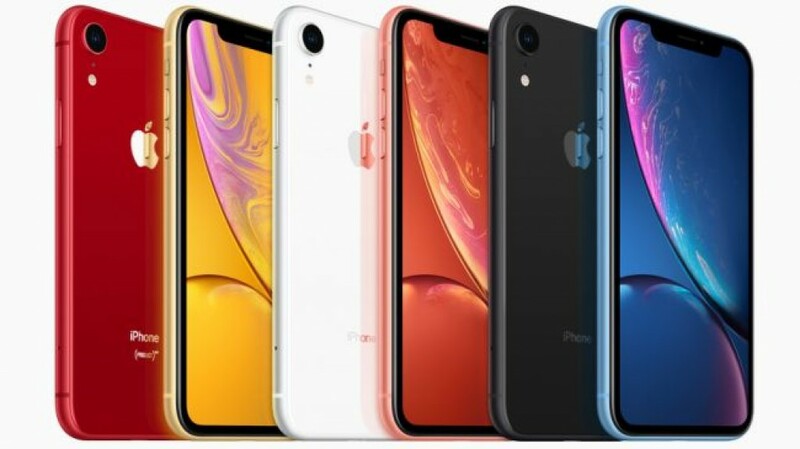 The iPhone XR is also available in a wider range of colors, specifically space red, yellow, white, coral, black and blue, while the iPhone XS comes in just space grey, silver and gold. 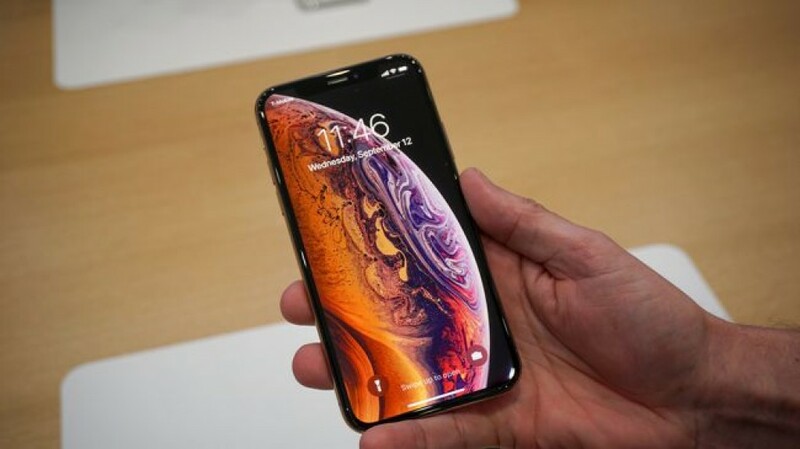 The iPhone XS has a 5.8-inch OLED screen with a resolution of 1125 x 2436 and a pixel density of 458 pixels per inch, while the iPhone XR has a 6.1-inch LCD display with a resolution of 828 x 1792 and a pixel density of 326 pixels per inch. So the iPhone XR has a larger but less sharp screen and its use of LCD means the colors and contrast probably won’t be as strong – though Apple has been delivering great LCD screens for years, so it will probably still look good. Both the iPhone XS and iPhone XR use Apple’s new A12 Bionic chipset, so there shouldn’t be much difference in terms of power and both are likely to be among the most powerful phones around. The XS might have more RAM, but Apple hasn’t revealed how much each handset has, so we’re not sure. Both phones also run iOS 12 of course, so there’s even less difference when it comes to the software. 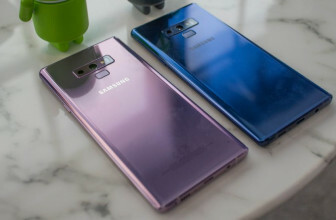 You can also expect both handsets to be supported with software updates for years to come. This is one of the main differences between the two phones, as while the iPhone XS has a 12MP dual-lens rear camera (with both a telephoto and wide-angle lens), the iPhone XR has just a 12MP single-lens camera. It does at least have optical image stabilization (as does the iPhone XS), but it lacks things like optical zoom, due to having just one lens. 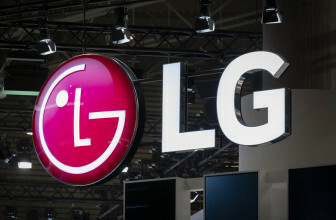 However both phones have a TrueDepth front-facing camera, allowing for Face ID and Portrait Mode (which can blur the background of shots using the snapper’s depth-sensing skills). Apple hasn’t revealed the battery size of either phone. 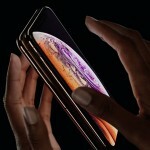 It never does, so we’ll have to wait for someone to open them up, but it has said the iPhone XS can last for up to 12 hours of internet use or 14 hours of video, while the iPhone XR can apparently go for up to 15 hours of internet or 16 hours of video, so the XR should last longer. The iPhone XS will be available to pre-order on September 14 and will ship from September 21 at a starting price of $999 / £999 / AU$1,579. 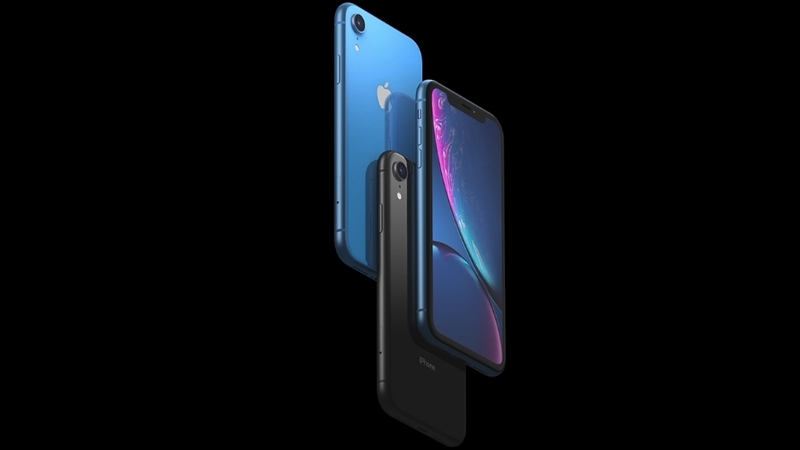 The iPhone XR on the other hand will be available to pre-order on October 19 and will arrive in stores on October 26, with a starting price of $749 / £749 / AU$1,229. There are fewer differences between the iPhone XS and the iPhone XR than there were between the iPhone X and the iPhone 8, but the XR is still clearly the lower end handset, despite having a bigger screen. Its photographic skills are unlikely to be as good and nor is its screen quality. But then it’s also cheaper, so if you want a big-screen iPhone and can’t stretch to the iPhone XS Max, or you’re just on a budget, it could be the better buy. 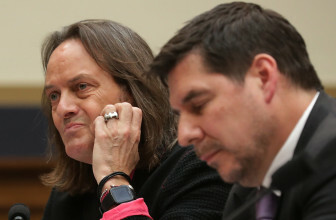 But if you want Apple’s real flagship then the iPhone XS (or the XS Max) is the only choice.